Hand crafted Custom designed Solid wood doors. Designing and manufacturing some of the world’s most beautiful hand crafted solid wood doors with a highly skilled team. we have been in the wood door business for over a decade. The timeless Classic Collection covers from flush panels to embossed panels and is available in full glass or without, allowing you to customize your space. There are a variety of designs to choose from. French door is a smart choice for a customer who wants natural light and a stylish door into a home. A French door can give you an option feel and reduce sound. 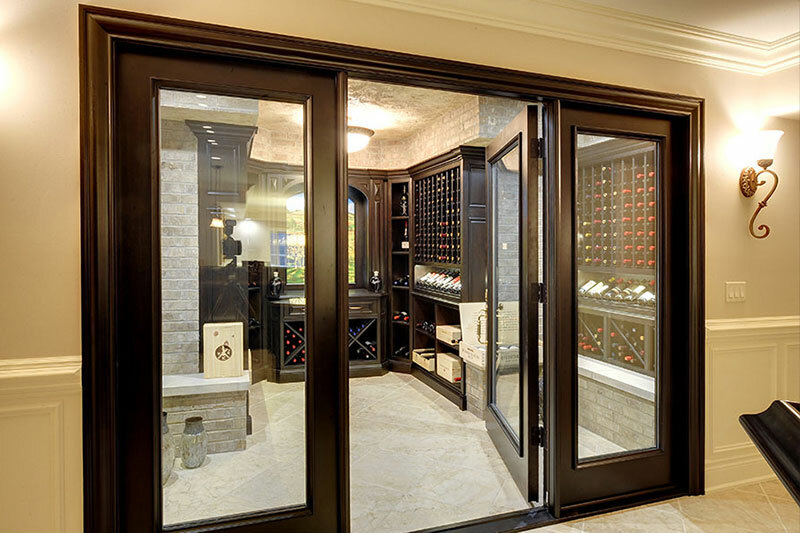 There are many important choices that need to be made in order to ensure the wine is protected, and many of them revolve around your choice of wine cellar doors. Interior doors not only provide an optional division of two spaces, but they also add style to both areas and complement their existing trim and finish. Designing and manufacturing some of the world’s most beautiful hand crafted solid wood doors with a highly skilled team. We have been in the wood door business for over 10 years. 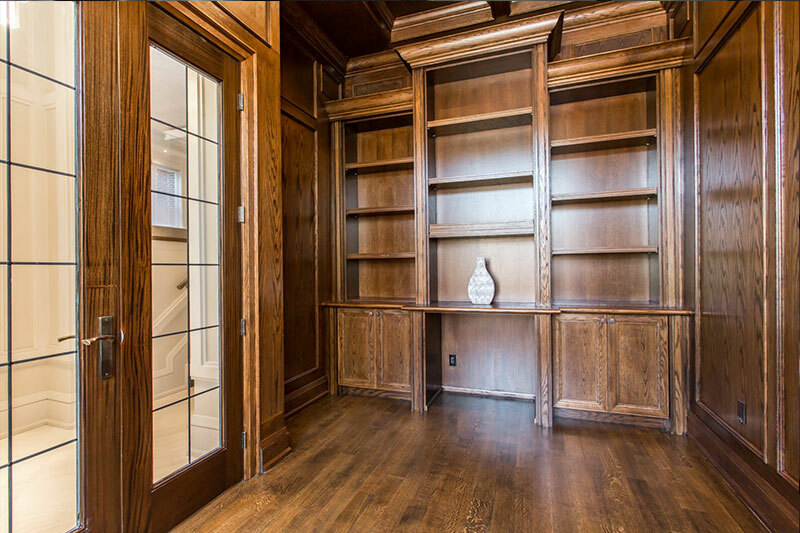 After we opened our business, quickly established a strong reputation with our exceptional exterior pre-hung solid wood door systems, interior and wine cellar doors. 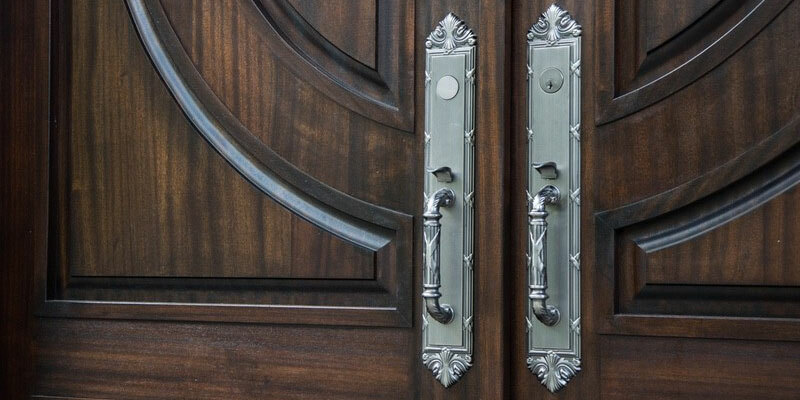 Our craftsmen have the required skills, the knowledge and experience to make your dream door. 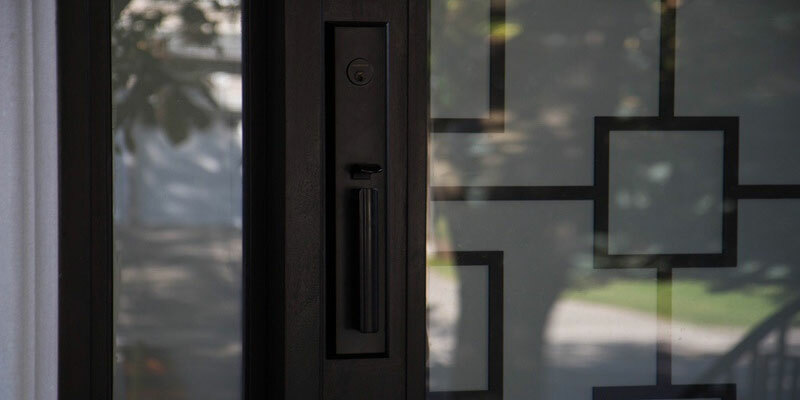 At master doors we know that time is money; therefore we constantly try to meet your deadlines while maintaining our high standards of quality. With decades of prodcution experience, we are insure your 100% satisfaction. Master doors offers very reasonable price. With saving in our monthly cost allow us to forward the cost saving to our client. We provide services to households and Professional builders across Ontario. No matter why you need to change your Entrance, French and Wine cellars’ door, our high-quality production is there to fulfill your need. Our clients are the most important asset of our business, hence their 100% satisfaction is our core goal. Please watch few of our client’s testimonials on their experince by ordering through Master Doors. Let’s get you a premium door. If any of your friends or family members referred us, please let us know.